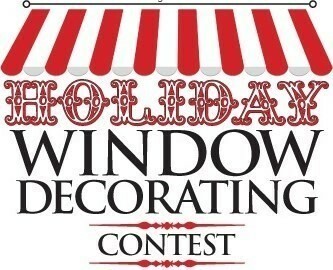 The holiday window decorating contest is a highly sought after award between Maplewood businesses! All businesses who are registered for the Christmas Tree Walk are eligible to earn the award. Make sure to visit downtown Manchester throughout the holiday season to choose your favorite window display! See below for all previous winners on record!